2C-02. 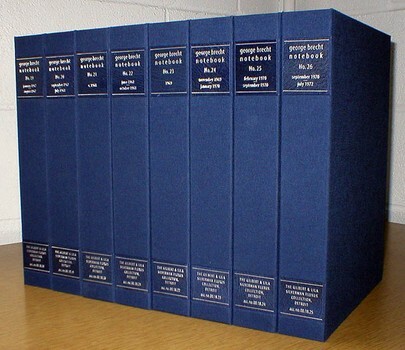 Edition of buckram boxes. With aligning stamped leather labels.